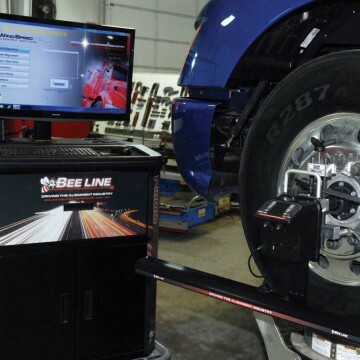 The worldwide leader in complete HD alignment and frame correction systems. 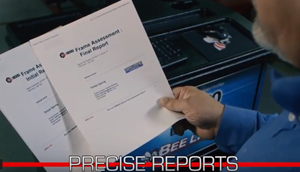 Enter the size of your fleet to calculate YOUR annual savings. 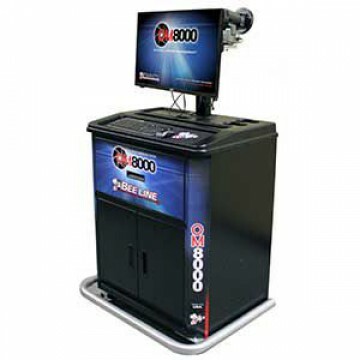 The OM8000 is capable of accurate initial condition reporting, dynamic tracking of adjustments as they are made and final condition reporting relative to appropriate specification allowances. Now That's Progress! Coming together and sharing! 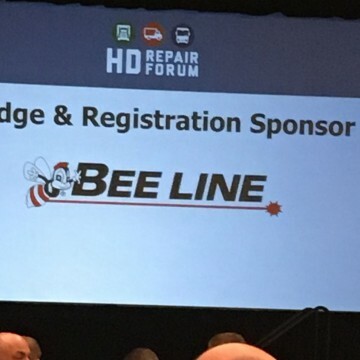 A SUCCESSFUL event dedicated to the heavy-duty collision repair industry. 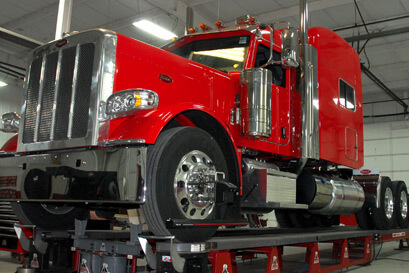 Completing vehicle alignments in-house can help reduce operating costs and improve fuel economy. 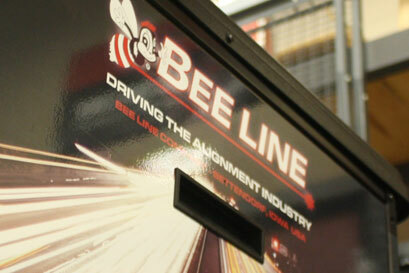 Bee Line has introduced the OM8000 Optical Frame Assessment System.